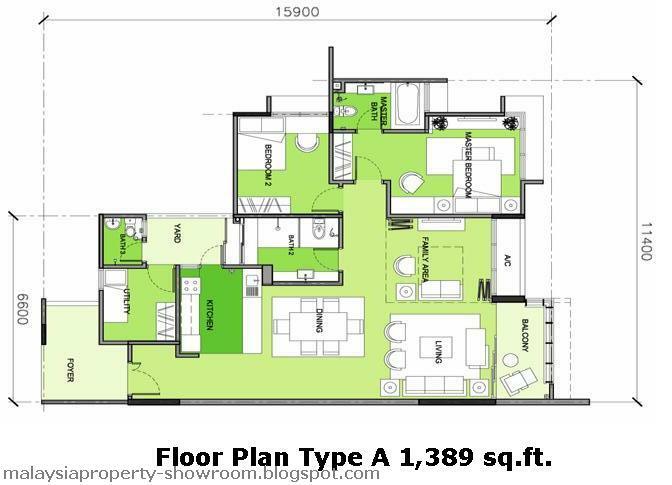 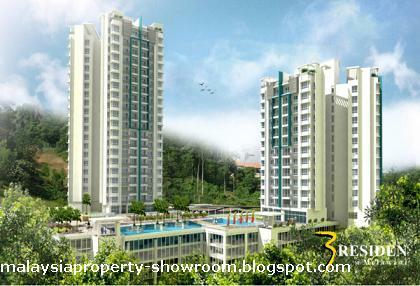 3 Residen a series of sanctuary living condominium in Melawati. 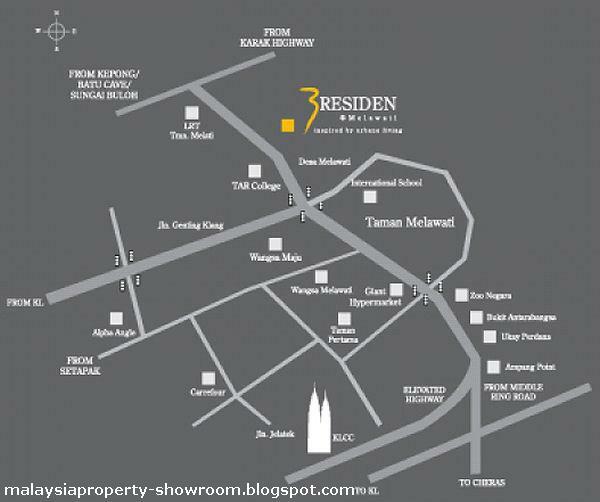 A residential sanctuary on a 3.34 acre development, perched on a hill side and against the backdrop of the Bukit Tabur in Desa Melawati. For the truly discerning, an exclusive living within green environment, with a choice of spectacular views of the KLCC skyline or the calm view of the Bukit Tabur crystal ridge, a 200-million years old backbone of the Ampang-Ulu Kelang area. 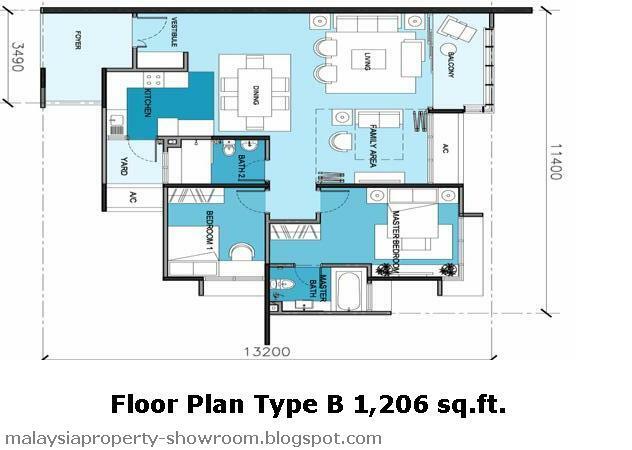 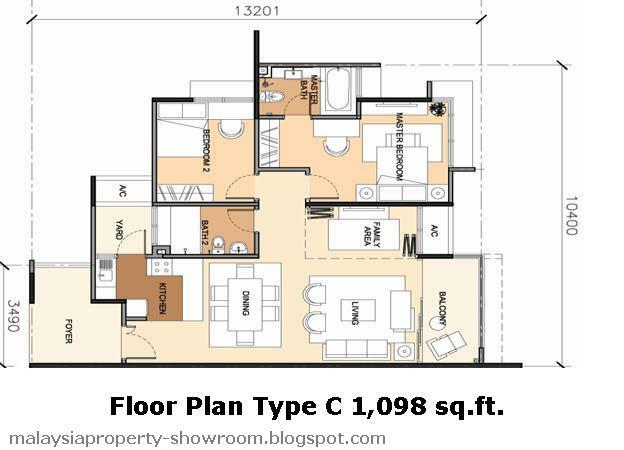 Built-up Area : 1,206 - 2,174 sq.ft. 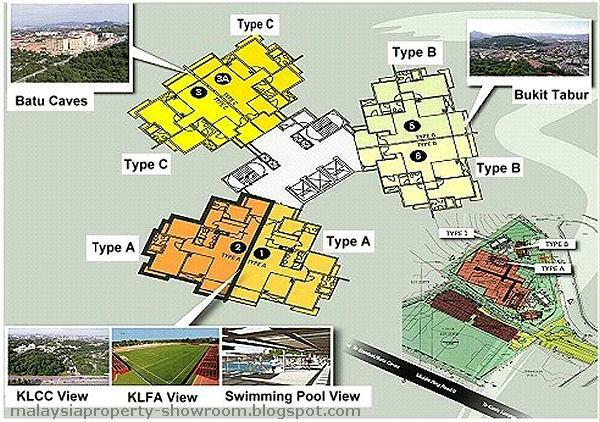 Swimming pools, interactive children's pond, BBQ area, scented deck, multi-purpose function room, gym with sauna, dance studio, children's play area, convenience store.